Laboratory Services at Yashoda Super Specialty Hospitals functions 24 X 7 with an emphasis on accuracy, precision reproducibility and prompt reporting. 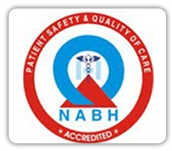 We have a large hospital based laboratory which caters to a wide population of walk-ins patients from in & around Ghaziabad, Delhi NCR and inpatients of the Hospital. The Laboratory performs close to 1 lac tests per month. 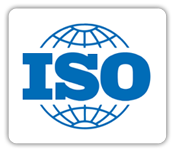 Laboratory Services has been accredited by National Accreditation Board for Testing and Calibration Laboratories. 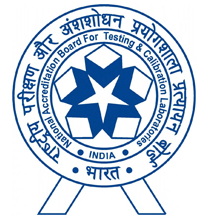 It is the first large Laboratory in Ghaziabad to be accredited by NABL.